RTIF: What are the similarities between these? What are the similarities between these? 1. Costo is a Finnish design company. 2. 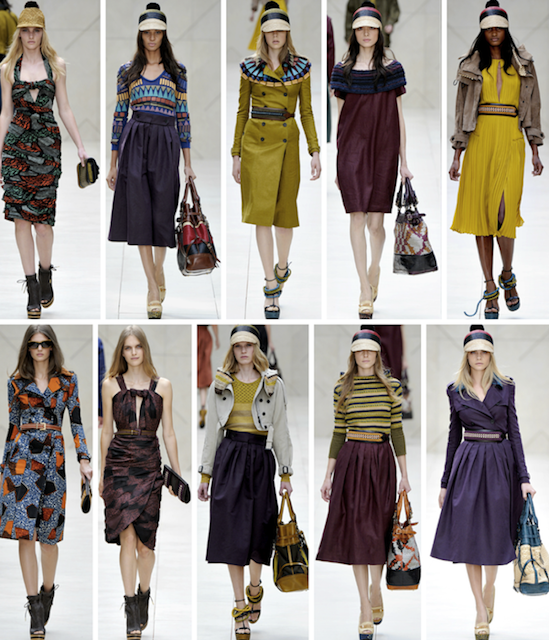 Burberry in Summer 2012.